heather & olive: the BEST old fashioned. It's no secret that I'm a fan of the old fashioned, especially this time of year. 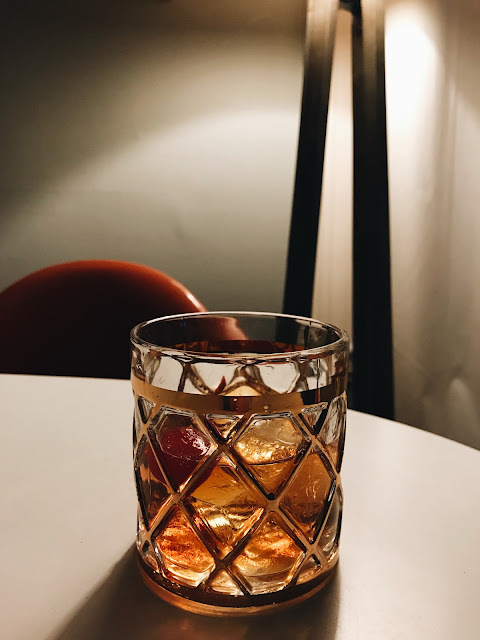 There's nothing better than sipping on this delectable cocktail on a freezing day while the bourbon warms your insides. The only problem? I was never able to recreate the deliciousness I experienced at restaurants at home (mine always tasted way too bourbon-y and burned my throat). 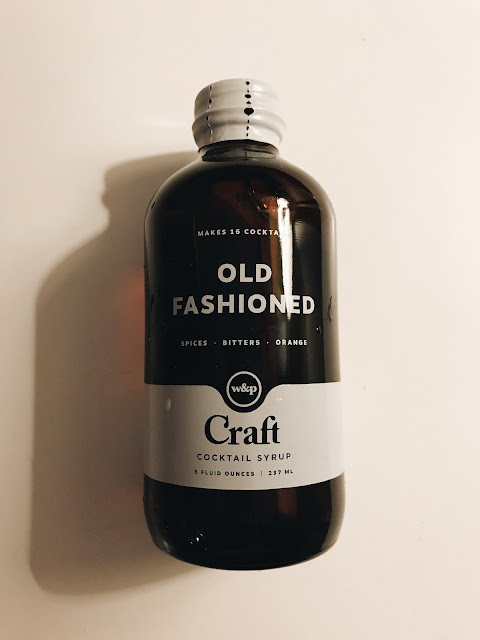 During our Portland trip over Thanksgiving, my sister bought Craft Old Fashioned Cocktail Syrup at Gus & Ruby. I was a little suspect at first, but it turns out, this syrup is a total game changer. 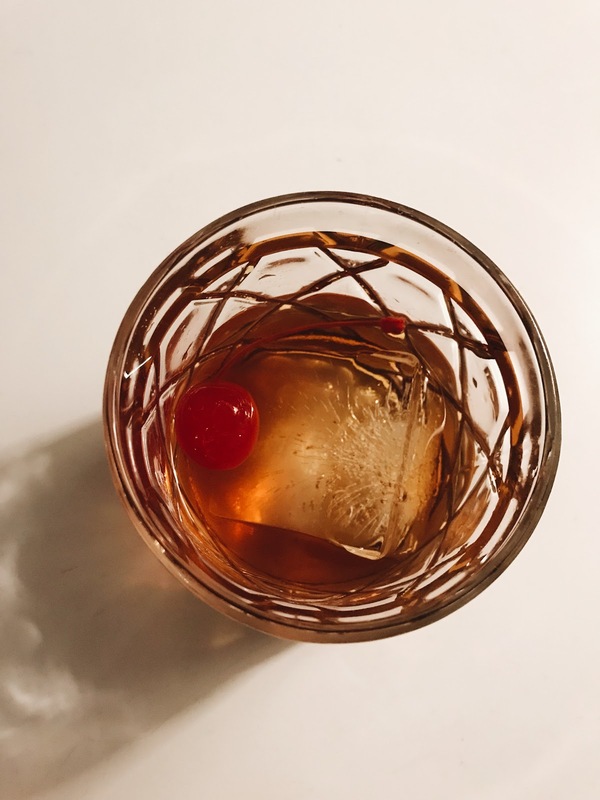 It creates the perfect old fashioned every time with no need for muddling or adding separate bitters. I immediately grabbed some when we went back to Gus & Ruby (this time in Portsmouth) the next day. It's seriously the best.